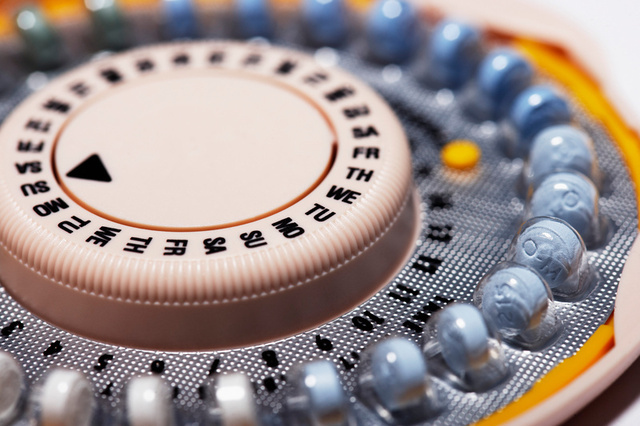 BEND, OR -- In July, Governor Kate Brown signed into law House Bill 2879, which allows pharmacists to dispense contraceptive patches and "the pill" to women 18 and older without a doctor's prescription. Pharmacists who choose to participate are required to take a five-hour online class. Patients still must be evaluated by a Pharmacist, “We will have some paperwork for them to fill out. Get a full medical history. And then if everything aligns properly we can then determine the proper therapy for this patient,” says Valerga. This screening can take up to 40-minutes and no appointment is required, which may place an extra time burden on pharmacists. Oregon joins California and Washington as the only states to pass such a law.